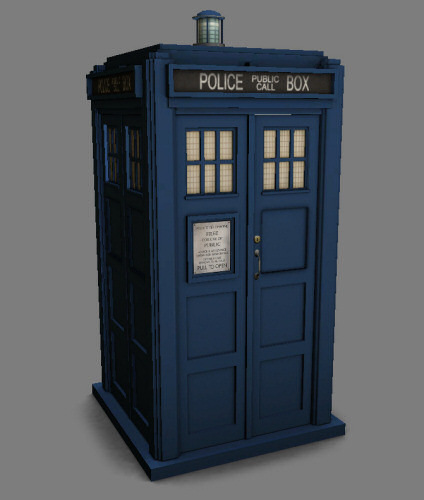 After years of denial and mystery and grateful hosting by Zarathustra Studios, my Doctor Who pack has come home. 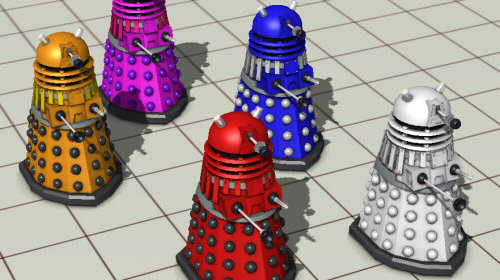 This set of classic Dr. Who props will make you yearn for the days of Tom Baker all over again. 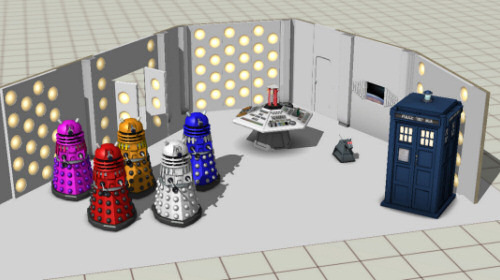 Featured are: The TARDIS (in open and closed state); a full set of interior walls (one with a space view portal), columns and corners, a matching door; and the central control console, complete with animated moving parts. 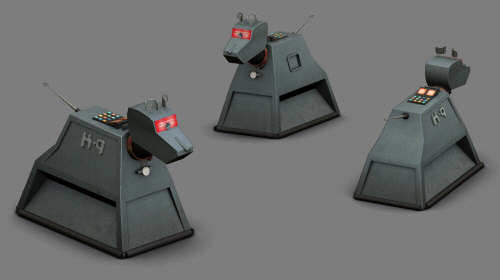 You'll also get The Doctor's sidekick, K9, and a fully-tintable Dalek - both of which are mobile! Disclaimer - This pack has been tried and tested and is working to the level desired. Please ensure that your copy of Moviestorm is up to date and running correctly before assuming there is an error with this pack! Also note: This NOT an official Moviestorm product, and is not directly affiliated with Moviestorm Limited in any way. Support for this content pack is not provided by Moviestorm. 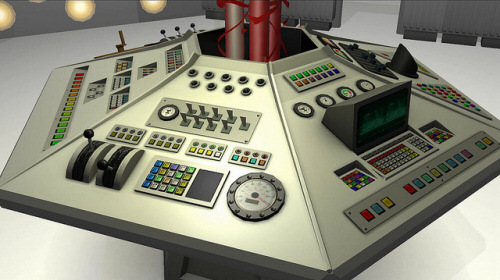 It is also not being sold, it is a free thing for fans of the excellent series.